The story of the Baudelaire orphans has an end date at Netflix. The streamer previously confirmed the upcoming third season would be the show's last, and it makes sense. 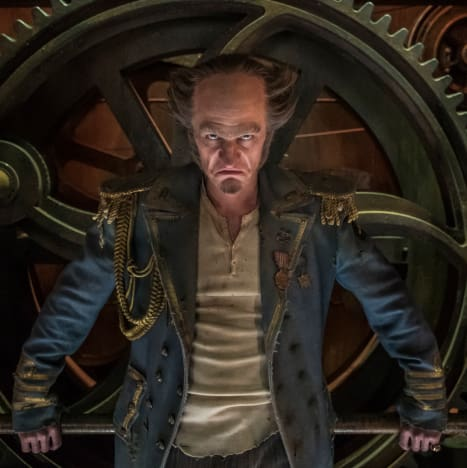 By the end of A Series of Unfortunate Events Season 3, the show will have exhausted its thirteen-novel source material. Neil Patrick Harris took to Twitter on Tuesday with a teaser trailer for the final episodes, as well as confirmation of when fans can expect the final episodes to debut. "Count Olaf and Lemony Snicket come bearing terrible news - the release date of A Series of Unfortunate Events, season 3! (Here’s a hint: it’s January 1st)," the Count Olaf actor shared. It's still unclear at this stage whether the series will deviate from the novels by throwing in a surprise conclusion. To date, the TV show has essentially followed the books scene by scene, but it would be fun to get a different ending. 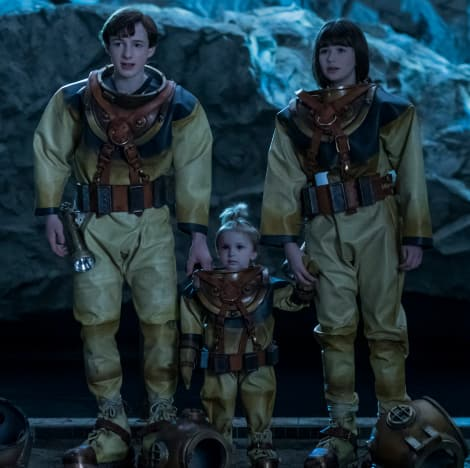 A Series of Unfortunate Events Season 2 debuted in March 2018, so it's great that Netflix is giving fans the new episodes less than a year later. Waiting for shows these days is becoming a bit of a chore with longer than usual production times, so this is good news. Have a look at the teaser below and join us in the comments with your thoughts on it!